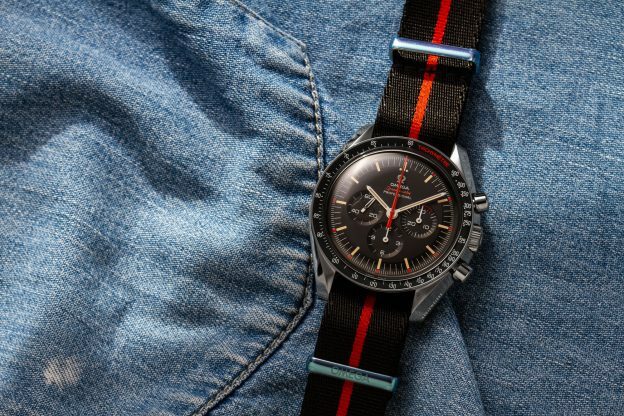 Omega Speedmaster CK2998 Pulsometer: What’s in the Box? 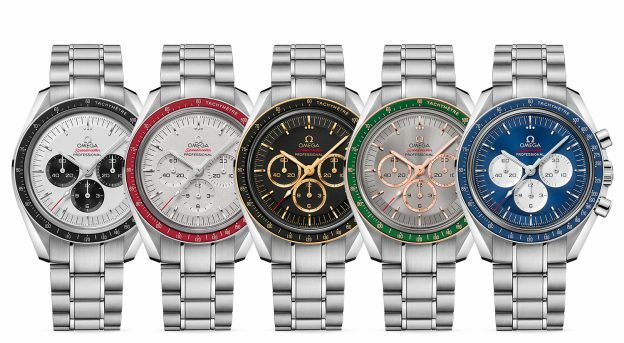 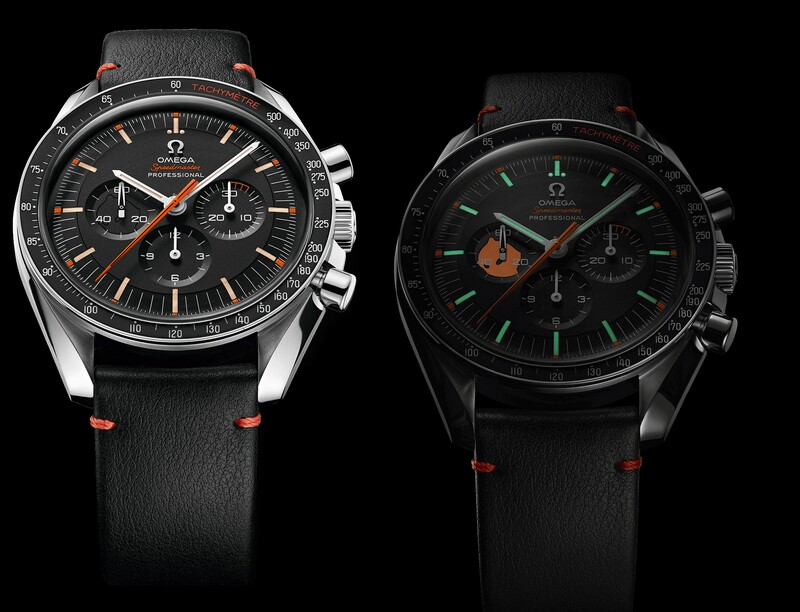 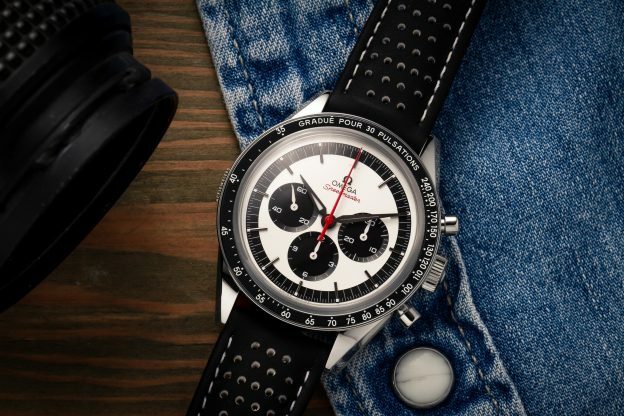 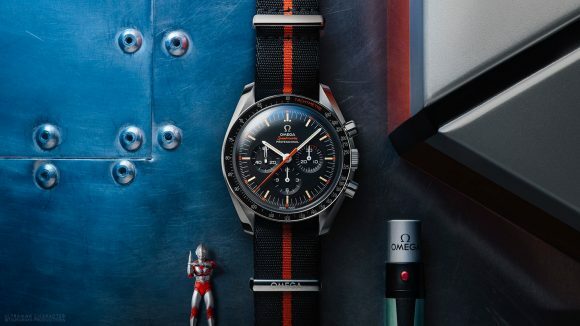 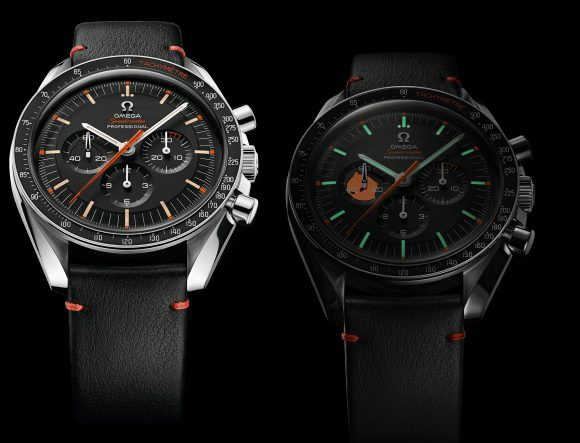 The Omega Speedmaster CK2998 Pulsometer was introduced at BaselWorld 2018. 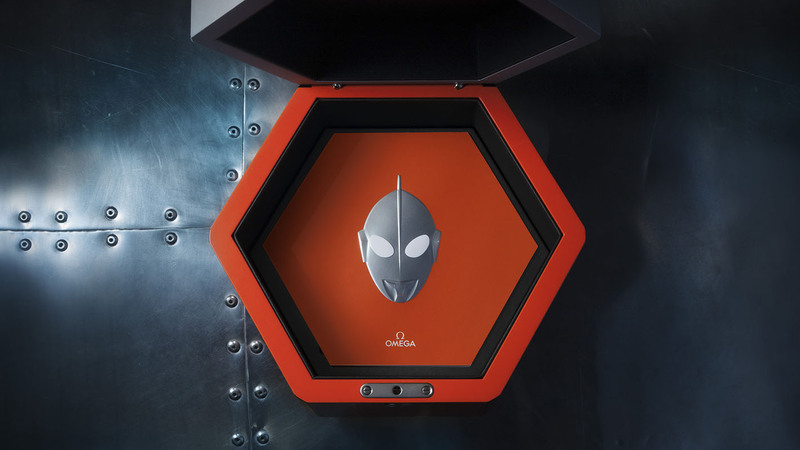 Earlier this week we took delivery of one, allowing me to do another What’s in the Box? post. 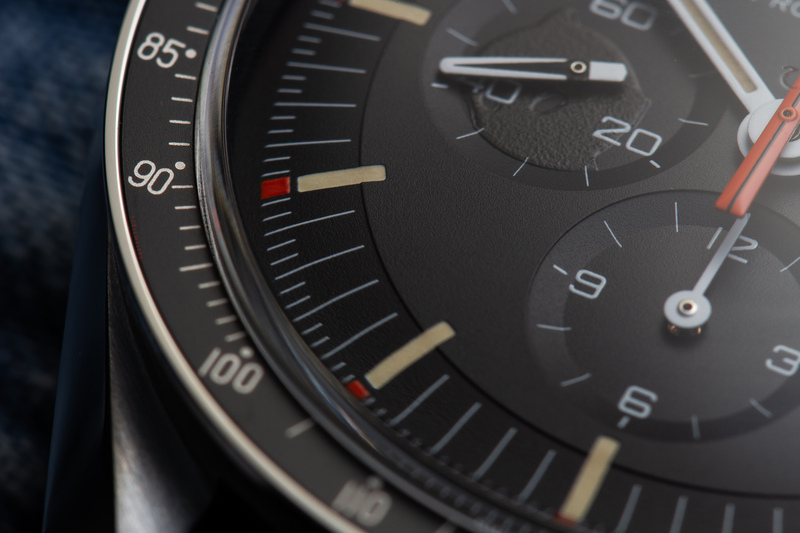 Below I’ll walk you through all the bits and pieces that come with the Omega Speedmaster CK2998 Pulsometer. 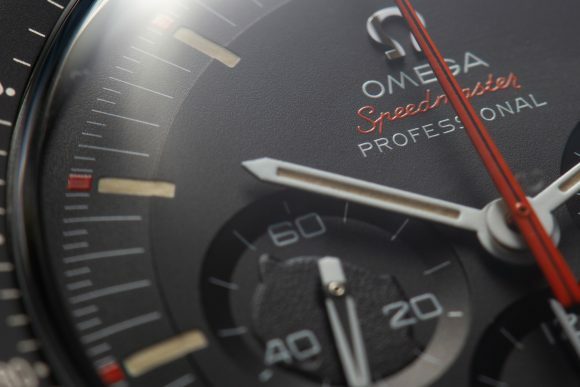 This entry was posted in Speedmaster Professional and tagged 311.32.40.30.02.001, box, CK2998, Pulsometer on June 29, 2018 by Dale Vito.